Dave Hardin is pleased to announce his new affiliation with Phoenix-based Fervor Records, https://fervor-records.com/. The label is home to a select roster of emerging indie bands, heritage artists, and an incredible array of cult hits, deep cuts and rarities from the 1920’s to current day. Fervor Records also specializes in placing vintage music in films, advertisements, and tv shows. 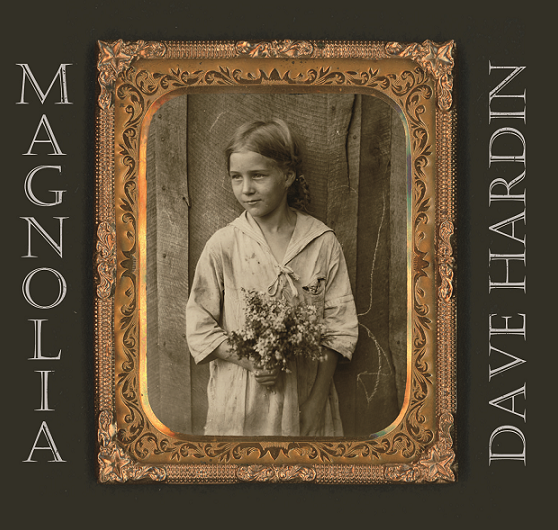 Later this year the label will be releasing an EP of select Dave Hardin tunes from two of his earlier releases. This EP will be available digitally and across all streaming platforms, such as Spotify, Apple Music, Amazon Music, and more. A limited run of this collection will also be available at live Dave Hardin performances.